The time of the simple carburetor are all but gone. Fuel injection and other more efficient fuel systems are the norm for auto repair. These complex systems have many moving parts and are tuned to exact specifications. 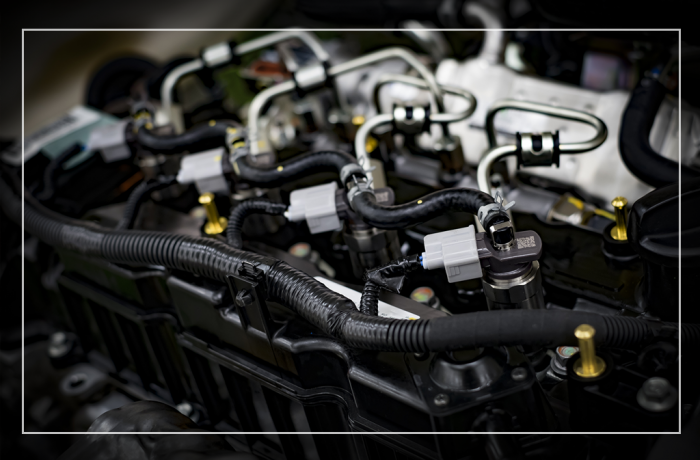 Our ASE certified mechanics are specifically trained to handle all type of fuel systems. Same Day Auto Repair has made a significant investment in the equipment required to diagnose and repair fuel systems so our customers will be more than satisfied with any repair.